I initially found one, a little bit dated article for this topic—ICTs Training for Prisoners, but it interested me quite a lot and so I started searching for more recent and related media. Unfortunately these were not easy to find… and my Internet perusing began to lose its focus. 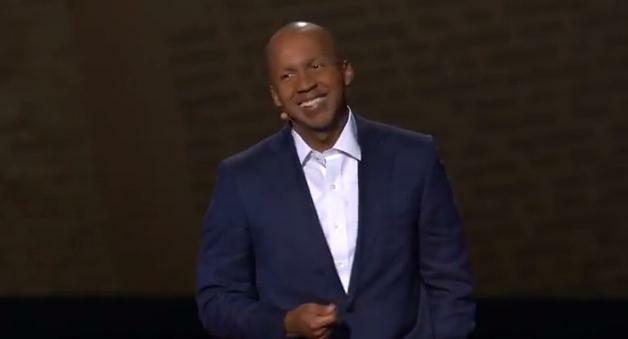 As I looked through the most recent slew of TedTalks, I watched one given by lawyer Bryan Stevenson–an incredibly moving speech about the unjust prison system in the US. And as I thought through his words, I began to recognize meaningful connections between his ideas and a blog entry about education for prisoners. Briefly let me mention to pieces of media reviewing these initiatives in both East and West Africa before thinking more broadly about how they fit within the Stevenson video. In a recent AllAfrica.com article by Chrispinious Wekesa, we learn about a promising initiative at Langata West Prison in Kenya, where inmates can now get a diploma in IT through Zetech College. The slightly older piece from Ghana News Agency reports that the Ghanean Deputy Minister of Communications toured computer centers in several of the nation’s prisons. He encouraged prisoners to learn ICTs, to help themselves successfully re-enter society. In addition to shifting government policies, an important stakeholder in these changes seems to be African Prison Project who provide advocacy, legal, and other services to improve the lives of prisoners. The topic of ICTs in prison education was not very well covered in the media. As a novice media researcher I can only speculate to the reasons. Perhaps the limited number of articles indicates there are only scattered projects of this kind; it is a limited initiative. Perhaps the media continues to ignore more positive news and focus on more sensational items from the region: Somali pirates, famine or celebrity donors. Although there is limited media coverage, I was happy to find it– to find some attention on positive news. 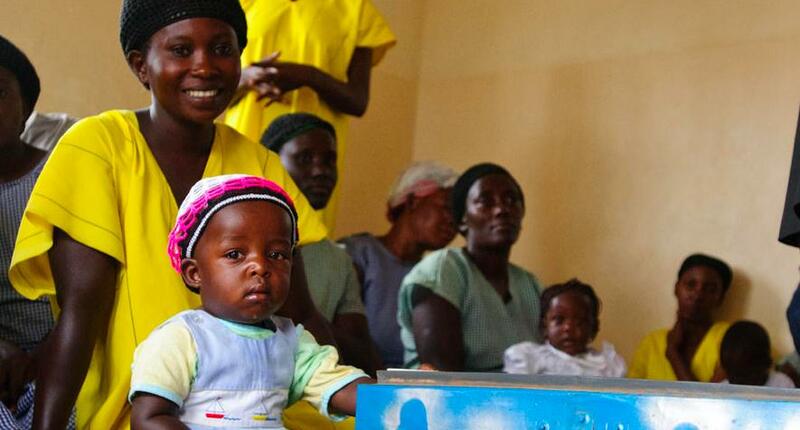 Its good that in developing countries that certainly struggle to provide basic public services, efforts are being made toward prison reform. Providing prisoners with not only basic education, but access to technology and skills that will help them better re-integrate into society, i.e. find employment, go back to school etc. It is an important step in considering human rights and rehabilitation within the prison system and broader society. But I also would like to consider points that Bryan Stevenson makes in his TedTalk. As an attorney and Executive Director of the Equal Justice Initiative, Stevenson’s main concern in this talk is helping his audience genuinely consider the implications of the US penal system on society, and its inherit unjust foundation and practices. He does this through telling personal narratives and providing statistics and realities of the nation’s system that speak to its complete lack of humanity. There are a couple of instances however, when he challenges our constant focus on other things, our look away from this painful injustice. He specifically mentions technology and innovation. Being that he is speaking to the Ted community which (rightly) celebrates innovation, he also challenges this community to look inward. He asks that we confront the fact that Americans don’t like being uncomfortable, don’t like talking or more importantly dealing with racism, poverty or ways that we ignore injustice. He notes that during or after the civil rights era, the US never went through a truth and reconciliation process, like South Africa for example, attempted. Therefore, he challenges the value of creativity, innovation, and technology when we simultaneously ignore the suffering that many experience around us. I think his insights are incredibly important in development work and would argue that the former colonizing and colonized countries never went through any sort of truth and reconciliation process either. What’s more, neo-colonial practices perpetuated by the global north in some ways maintain global injustice. It is too easy to get carried away with the fact that a new project or organization is helping the poor with ICTs, monitoring effectiveness with state of the art methods, or even using the latest technology in prison classrooms in African countries. And those are good goals to strive for in public or non-profit educational work. But Stevenson challenges—how can we be present to the injustice that grows or maintains a prison system, poverty, or racism? What do we turn a blind eye to everyday? I urge us to consider these questions always, particularly when we get carried away with innovation, technology, or development work and forget the real ‘why’ behind it. Posted on March 13, 2012, in Non-formal education and tagged Ghana, Kenya, non-formal education, prisons, TedTalk. Bookmark the permalink. 2 Comments. 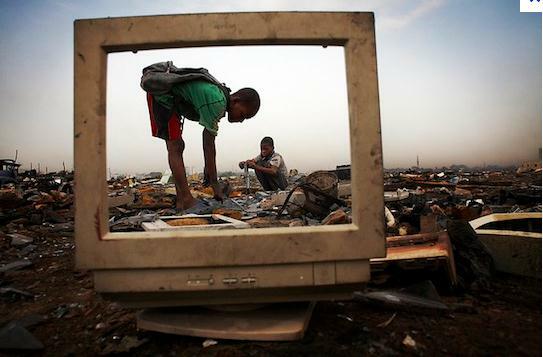 You’ve connected so many different topics in this post: ICT, education, rehabilitation and the US penal system, post-colonial nation-building. It’s a lot to think about and speaks to the kind of high level thinking you all are doing on this blog. In the future I would urge you to have a more summary-esque 1st or 2nd paragraph for such posts. That way, readers can follow the many points you are going to touch on and follow it. It’s a really expansive blog post and I’d like you to be able to develop your ideas more fully. I’m glad you’re finding ways to critique how the American systems are ‘colonizing’ its own. Very important to be aware of. Thanks for your thoughts and suggestions, Mariam! I did struggle to summarize these ideas clearly, because I was trying to combine many at once. I will work to more thoroughly flesh them out in this post and future posts.